 Our Favorites from Around the Web | LADY. With so much content spilling out into the inter webs each day, its hard to narrow down our favorites for this month. Some are old, some are new, but we did it! And now we want to share them with you. When you're finished reading, be sure to post a comment below with links to your favorites from around the web!